At halftime in the first round of the NCAA Tournament, top-seeded Virginia stood 20 minutes away from the ultimate shame. Having last year become the first No. 1 seed to lose to a No. 16, when Maryland-Baltimore County pulled off the historic upset, the Cavaliers were down, 36-30, to Gardner-Webb. After a dominant second half, Virginia moved on, but the appearance of vulnerability was there. Virginia’s next game was a more comprehensive triumph, 63-51 over Oklahoma, but after that, it was anything but easy. Virginia trailed in the final six minutes against Oregon in the regional semifinals, needed a miracle play against Purdue to force overtime and eventually reach the Final Four, then got a controversial call against Auburn to help make the national championship game. Then, on Monday night against Texas Tech, it was once again overtime for Virginia. All this time, Ryan Porter was banking on the ‘Hoos. 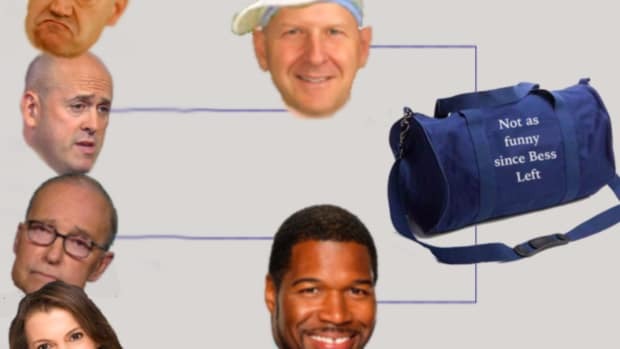 Having picked Virginia to win it all, Porter was playing from behind in Dealbreaker Madness 2019 throughout the tournament, as Will Griffith had led after the first weekend and heading into the Final Four. If anyone but Virginia won the tournament, Griffith would win our contest and the sweet Dealbreaker swag that comes with the glory of victory. So, hearty congratulations to Ryan Porter, one of seven participants who picked Virginia to go all the way. Ryan’s 48 correct picks of games led the field, one ahead of Will’s final tally of 47. It was that last one that made all the difference. 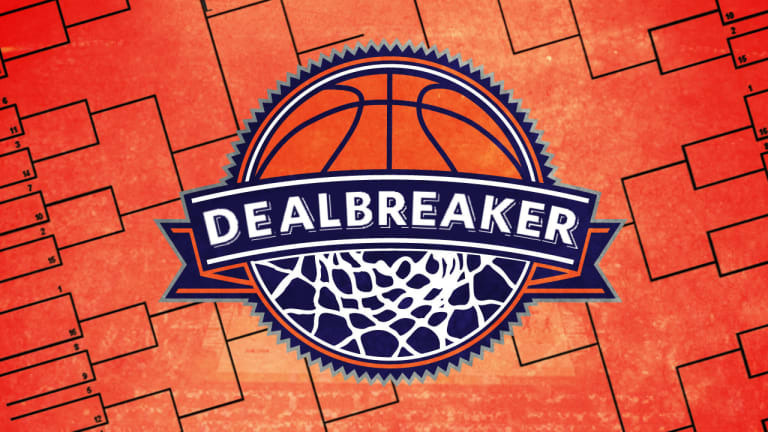 Further congratulations to everyone else who did not enter Dealbreaker Madness 2019. By not filling out a bracket, you avoided wasting your time and ultimately finishing with no prize because you would not have believed that the team that suffered a historic loss last year would come back to claim a championship this year. The lesson, as always, is that unless you’re that one person who’s dialed into the future, the only winning move is not to play.